This week we take the time to celebrate our nurses. 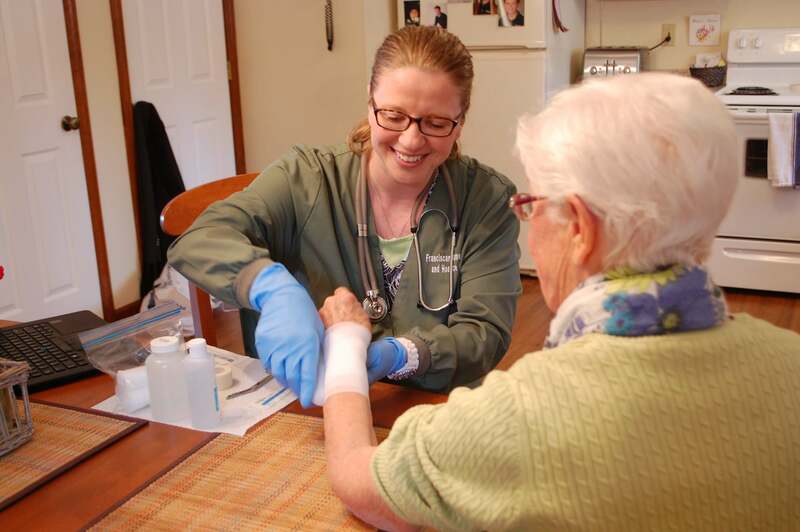 Each day our highly skilled nurses go into the homes of our clients and provide excellent care unique to every patient. We know that it takes more than skill to heal a person. Our nurses are more than skilled medical personal, they are also compassionate and generous people who love what they do. To all of our wonderful nurses: thank you for what you do and even more for who you are.